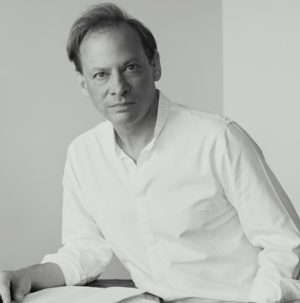 A staff writer at The New Yorker for more than three decades, Adam Gopnik is the author of Paris to the Moon, The Table Comes First, and At the Strangers’ Gate, an “elegant” memoir of his 1980s move to a peculiar New York that “effortlessly weaves in the city’s cultural history” (New York Times). A three-time recipient of the National Magazine Award and a winner of the George Polk Award for Magazine Reporting, Gopnik was decorated with the French Republic’s medal of Chevalier of the Order of Arts and Letters. An answer to dogmatic attacks on liberalism and its adherents, A Thousand Small Sanities is a manifesto about the great historical moral success of this philosophy and its necessity in an age of calcifying autocracy.